The Silvercrest Center is a place to heal and improve your strength. Whether you come to us for inpatient rehabilitation, outpatient rehabilitation or long-term care, our interdisciplinary team considers you a whole person and strategizes the best way for you to rehabilitate. We offer several important programs and areas of special expertise, including in physical and occupational therapy, speech and swallowing therapy, ventilator-dependent care and pulmonary rehabilitation, wound care, caring for patients with complex medical needs, respite care, and senior housing. 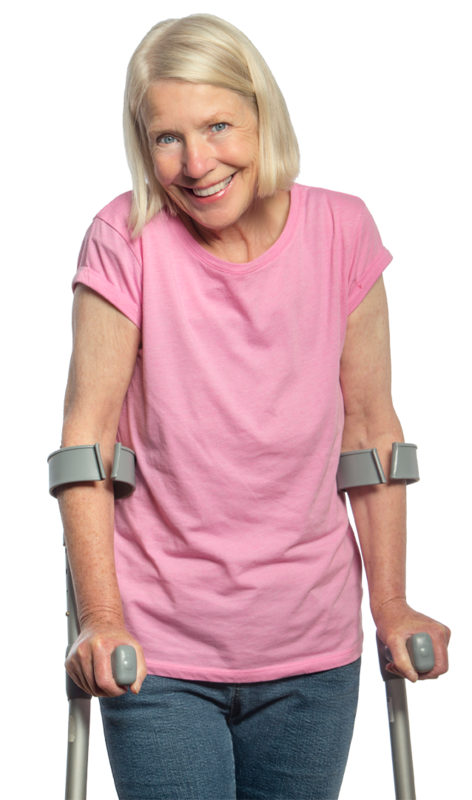 Our healthcare specialists are considered leaders in their fields and bring their learning and expertise to your case, resulting in the best possible rehabilitative outcome.